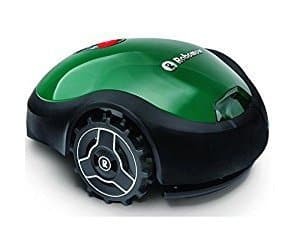 Which are the best robotic mowers? We have the answers! 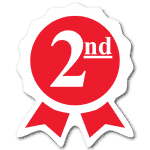 Check out our in depth reviews and advice now. 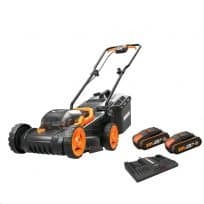 Looking to find the best cordless lawn mower for your small lawn & garden? We help you choose the best to suit your requirements. 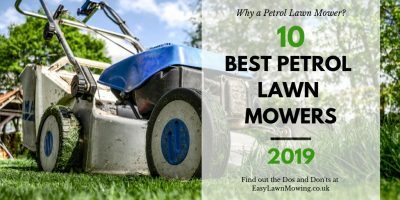 In order to help you find a mower for yourself, I’ve reviewed a variety of different models – all of which have been designed for specific types of lawns. Now this can make it difficult to choose between them but I’ve made it easy. 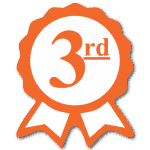 By clicking below, you’ll be shown a list of all of my reviews according to garden size. This way it’ll be easy to pick the one(s) that are suited to you. 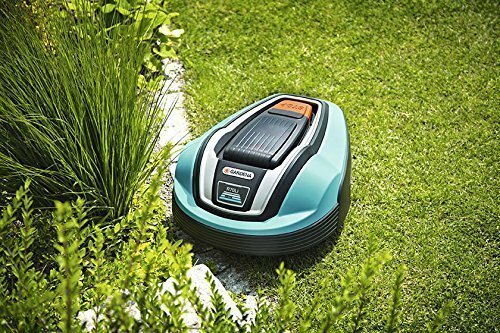 If you’re in the market for a robot mower then you better check it out! 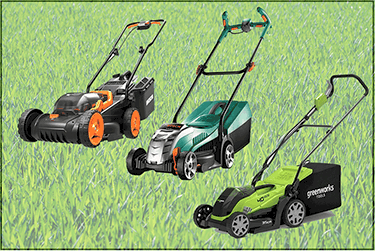 Below are the 4 robotic lawn mowers that I believe are the best in the market for their respective lawn size. 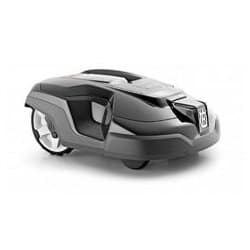 With features such as back wheel Glider, Smart Mowing technology and a Floating Deck, the RX20 will be able to operate effortlessly in and around tight areas of lawn. Making it perfect for small, complex gardens. 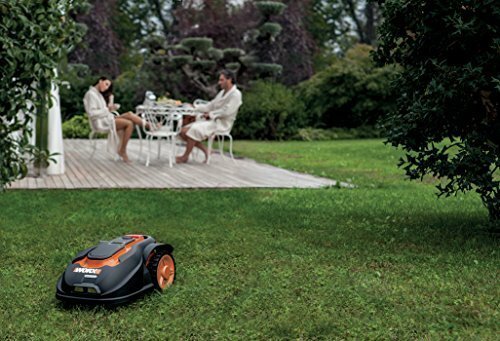 With the WORX WR110MI you’ll get all the necessary robotic mower functions you need to ensure an effortless and accurate mow. 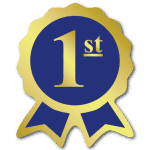 All of which you get for a very reasonable price – which is why I believe it gives you fantastic value for money! 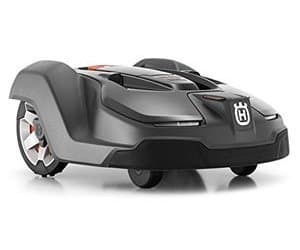 Features like Spot Cutting, Narrow Passage Navigation and the Husqvarna App, make the 315 Automower the best robotic mower for lawns of this size. It just makes the entire mowing process so much more effortless. The 450X Automower is Husqvarna’s most advanced model. 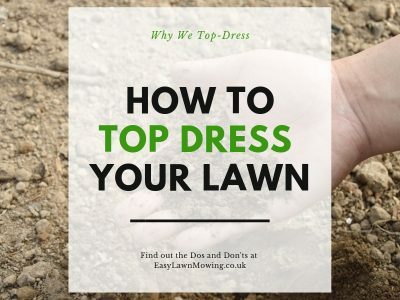 With it you get a Weather Timer, Mobile App Control and a Rain Sensor, all of which mean you don’t even need to be within the garden to have a perfectly cut lawn! Great, that’s why I’m here! Don’t worry if you are, I’m here to help! All models are electrically powered so instead of emitting nasty fumes like regular petrol mowers, they’ll keep the air clean! All robotic mowers operate so much quieter than regular mowers than I doubt you’ll hear it working! 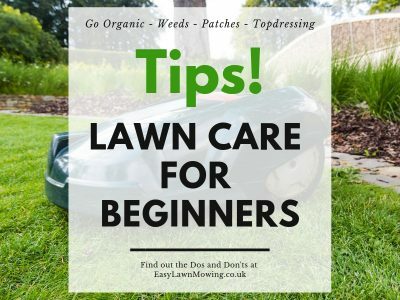 Basically… it is a blog/review site dedicated to helping you become the envy of all your neighbours by providing you with a robotic mower. But if you’d like to learn a little more, then click the button below to head over to my About page. 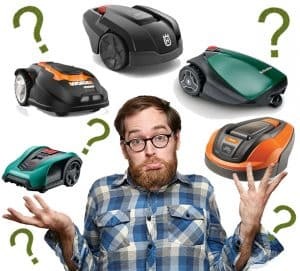 If you’re not aware of the difference in quality between a robotic mower and a regular push mower then you need to check out the video to the right. 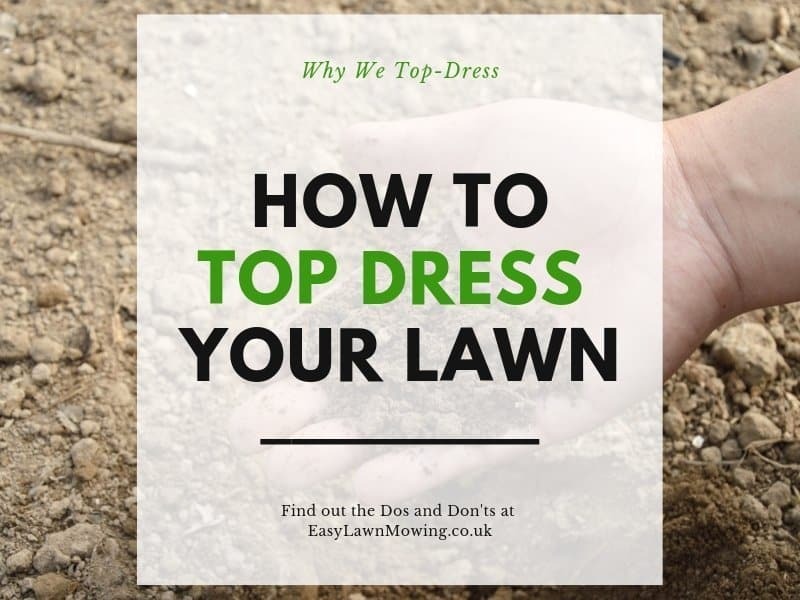 In it you’ll be shown two areas of lawn: one having been mowed by a regular mower and the other by a robotic mower. So if you’re still a little sceptical then please watch! Cordless mowers are so much more practical and due to better battery technology are now a real alternative to petrol or electric corded lawn mowers. So you have already decided that a cordless lawn mower is the best option over a corded mower, but there is still a wide variety of make, model and size of cordless lawn mowers to choose from and what about value for money? 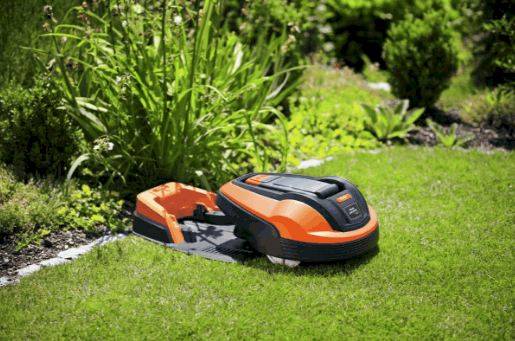 Here are our top 3 cordless lawn mowers. 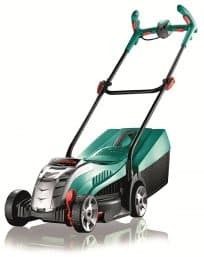 After many hours of research, it's clear that the Bosch Rotak 32 LI Ergo-Flex comes out on top with great build and cut quality and features found in higher end more expensive mowers. ✅ Lightweight making it easy to carry and push. ✅ Incorporated Grass combs to ensure cutting right to the edge of you lawn. ✅ Rear roller for lovely stripey lawn. ✅ Extended 3 year Bosch warranty for full peace of mind. 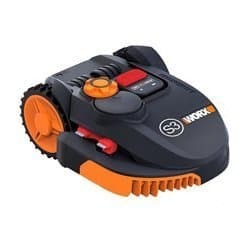 After detailed research, we concluded the WORX WG779E.2 is one of our top choices with great build and cut quality and excellent value for money. ✅ Folding handles for better storage where space is limited. ✅ Has the ability to mulch the lawn. 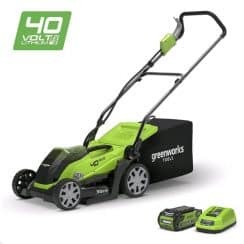 Research has shown that the Greenworks 35cm is one of our top choices with excellent value for money and some excellent features.